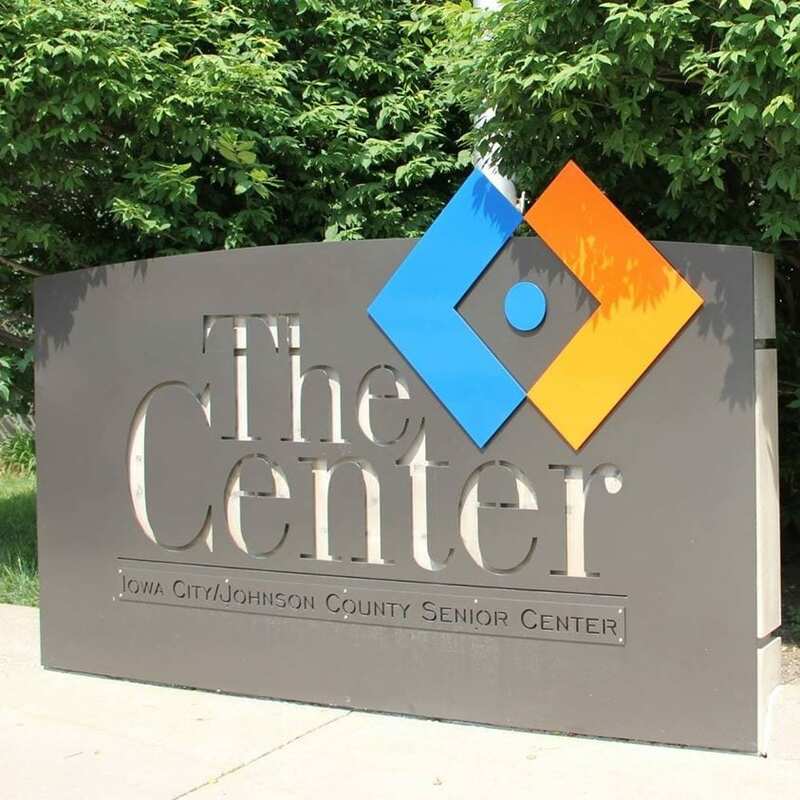 The Iowa City Salsa Group in partnership with the Senior Center offers free Latin dance practice to interested dancers of all ages. The group meets Wednesday evenings to work on improving their salsa, bachata, merengue, and cha-cha dance moves. All beginner, intermediate, and advanced levels of dancers are welcome. Newcomers may receive instruction if desired. Please contact Damon Rogers at 319-321- 9885 or [email protected] for more information.